In some first aid situations, the victim’s heart will be beating too quickly or in an irregular manner. In cases like these, an automated external defibrillator, also known as an AED, can be used to shock the person’s heart back into a normal rhythm. 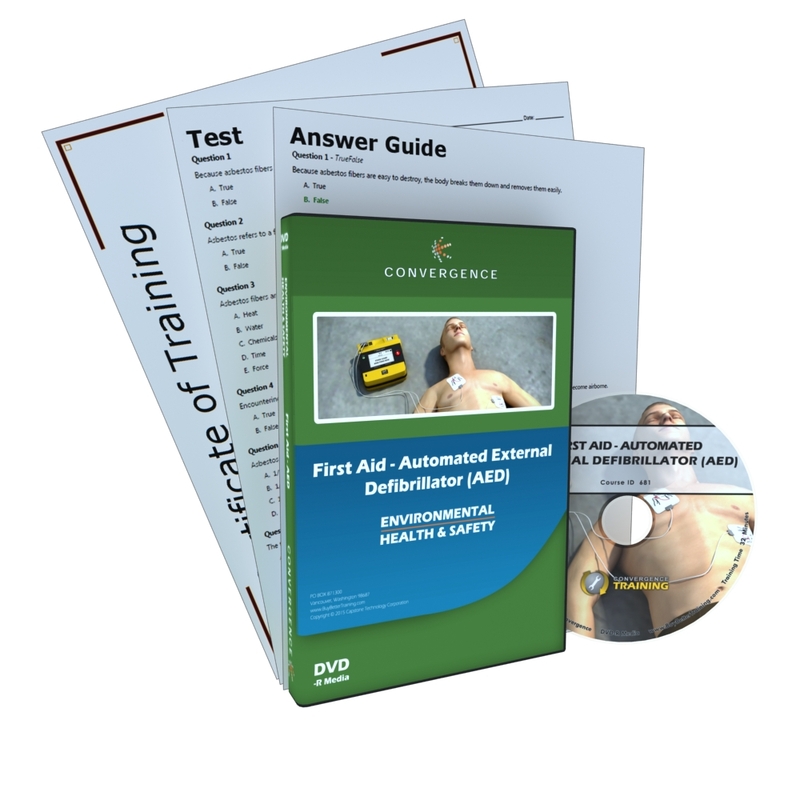 In this course, you’ll learn when and how to use an AED, including an automatic AED and a semi-automatic AED.